Our clients receive a discount on the set up fee. Ask for details! 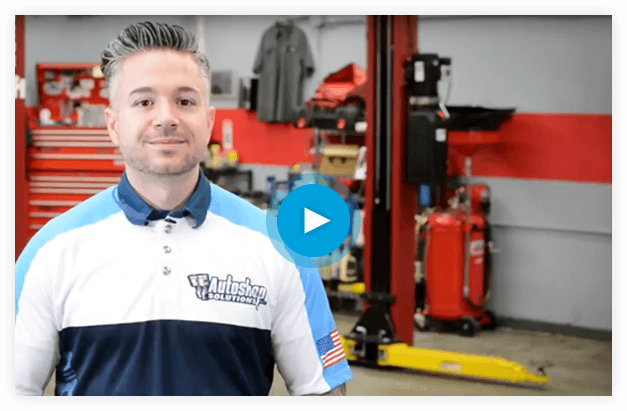 As the leader in website design and internet marketing, Autoshop Solutions has teamed up with TECHNET as their Preferred Marketing Partner and Member Benefit Provider for all members. We specialize in building custom automotive websites and online marketing strategies through Google Adwords pay-per-click advertising, social media marketing, search engine optimization (SEO) and more. Together, we can build you a Marketing Success plan that truly works! As a member benefit provider, Autoshop Solutions offers all TECHNET members a discount off of their monthly services.